Harold Lovell’s eight-day stretch of "frustration and despair" in a Calgary emergency department while the man with autism waited for a bed to get mental health treatment isn’t unique or even surprising, experts say. Harold Lovell's eight-day stretch of "frustration and despair" in a Calgary emergency department while the man with autism waited for a bed to get mental health treatment isn't unique or even surprising, experts say. 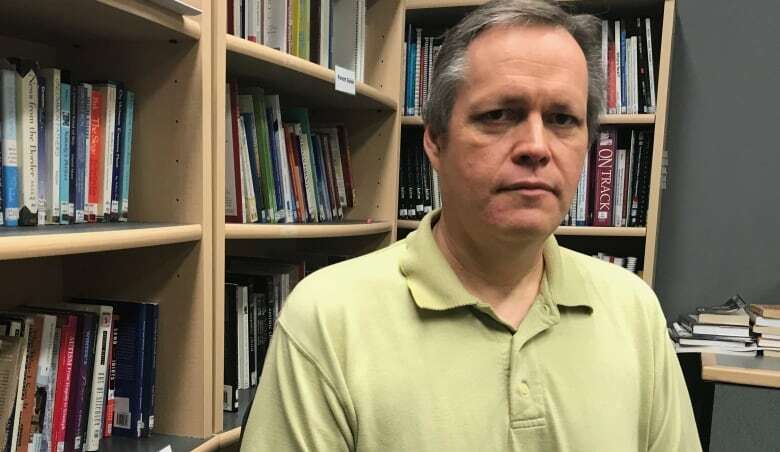 Rising numbers of Calgarians with similar challenges are facing the same obstacles to get the care they need, said Lyndon Parakin, executive director of Autism Calgary. "The problem is growing," Parakin said. "There's been a lack of psychiatric help within the community. Families are feeling desperate and worried about the safety of their loved one and the others around them." 'We are in a crisis situation for mental health, for persons with disabilities,' says Lyndon Parakin, executive director of Autism Calgary. Lovell, 22, was worried about his mental health earlier this month when he ended up at the Foothills hospital emergency room. He spent eight days waiting for a bed to get mental health treatment, which he never received. His mother had him discharged in frustration after learning the wait might be another week or two. "He has lost more hope in ever getting any kind of help," said Brenda Valerio, his mom. Parakin said there's a troubling shortage of support for people like Lovell — adults with autism, mental health challenges and a relatively high IQ. He said his office is increasingly contacted by family members with loved ones in a similar position. "We are in a crisis situation for mental health, for persons with disabilities," he said. 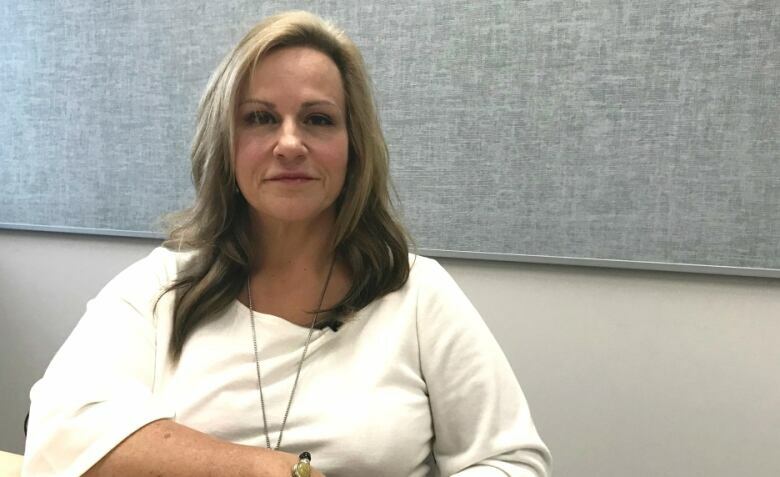 Alberta Health Services said it's looking for ways to "better manage the increasing demand for acute mental health care" in Calgary, such as ensuring alternatives to hospital admissions with community and outpatient programs. Still, the health authority said it's not unusual for all mental health beds in Calgary hospitals to be full. The Alberta government didn't respond to a request for comment. 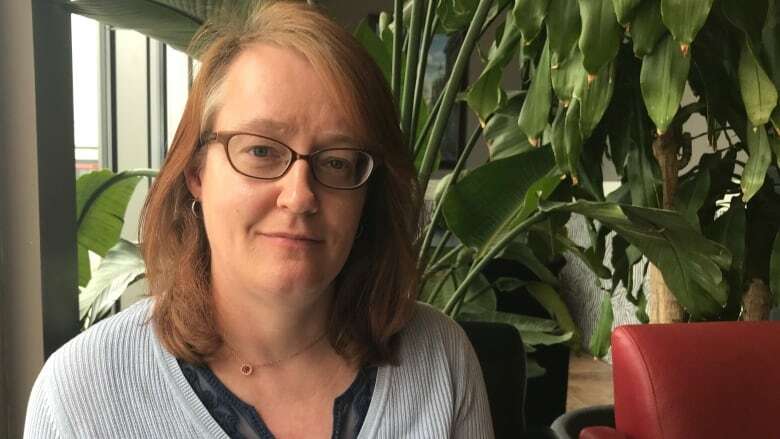 When somebody on the autism spectrum turns 18, many supports disappear at a time in their lives when mental health concerns become most prevalent, said Dr. Jennifer Hibbard, who leads a Calgary clinic that specializes in mental health for people with developmental disabilities. Pediatric support, assistance in schools and similar programs typically dry up after clients graduate high school. One Alberta government program does provide support for adults with developmental disabilities, including work programs, housing assistance and behaviour support. They may also be eligible for Hibbard's clinic, which offers psychiatric diagnoses and treatment for people like Lovell. But there's a catch: they must have an IQ of less than 70. It's the threshold that has historically defined cognitive disability. Lovell and many others, however, don't fit the criteria because their scores are higher. His mother said many treatment facilities she has consulted told her Lovell isn't eligible to get into their programs for one reason or another, because of his autism, mental health challenges or relatively high IQ. "If you ever talk to Harold, he's the most interesting person you will ever talk to. He has so much to offer this world, but he just needs help in the areas he needs help with," Valerio said. "There isn't anything out there. People think there's a magical place for people like Harold. There's no magic place. He can't even get help in the hospital." According to Hibbard, the options for people like Lovell are "extremely limited." Some parents have appealed when their children were declined services. Many others end up in Alberta's general mental health system. "This isn't a route that is very easy for families and for clients," Hibbard said. "A lot of adult mental health services do tend to be crisis-based with a short-term stabilization and a discharge, and not a mandate towards treating developmental disabilities." Parakin and Hibbard said there are pockets of support that help address these gaps, but there's an overall shortage. Part of the challenge, Hibbard said, is that autism care isn't an area of specialty for most general psychiatrists. Making matters worse is a general gap in funding for mental health services. "What I'd like to see is more of a pathway so that a person can identify what they need and we can line them up," Hibbard said. "So it's less of this searching for supports in a landscape that just doesn't have very much."